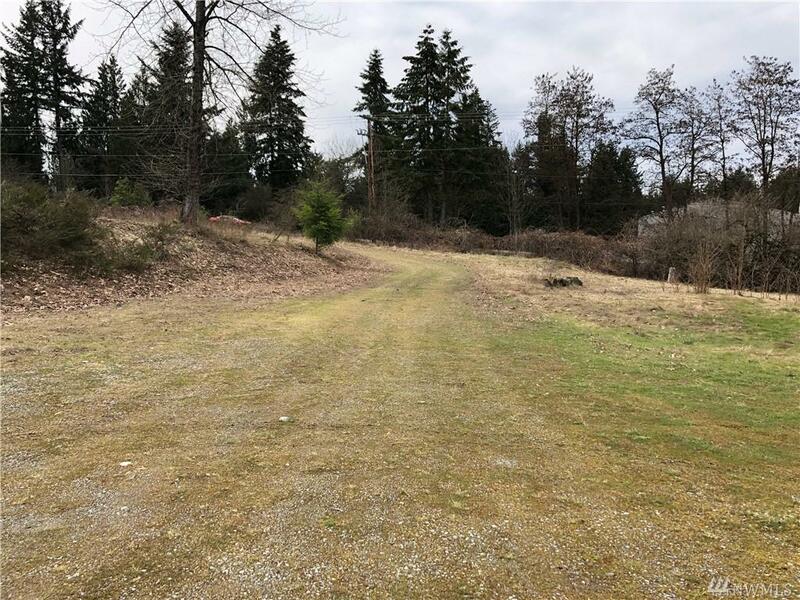 22403 Orting Kapowsin Hwy E, Graham, WA 98338 (#1417274) :: Priority One Realty Inc.
4+ acres of Commercial property Zoned RNC. 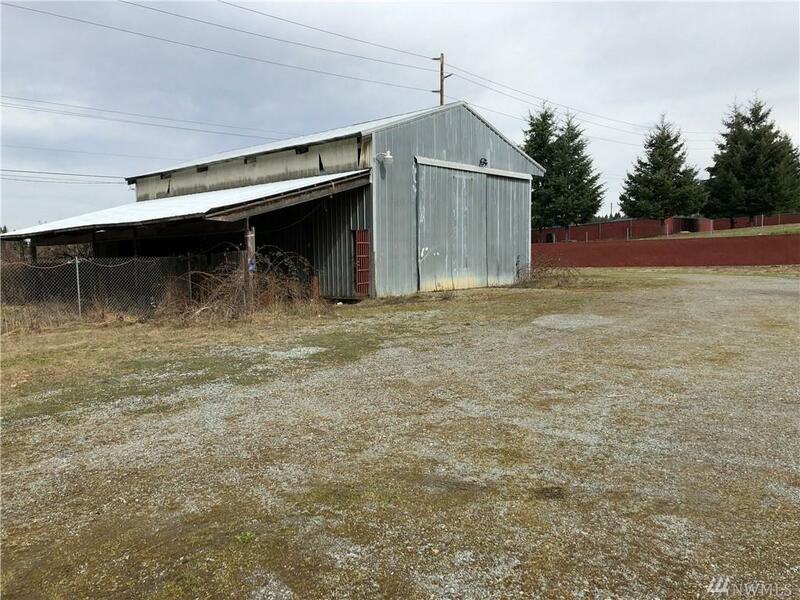 Includes 3 separate tax parcels and old home (1,440 SF), shop and outbuildings. 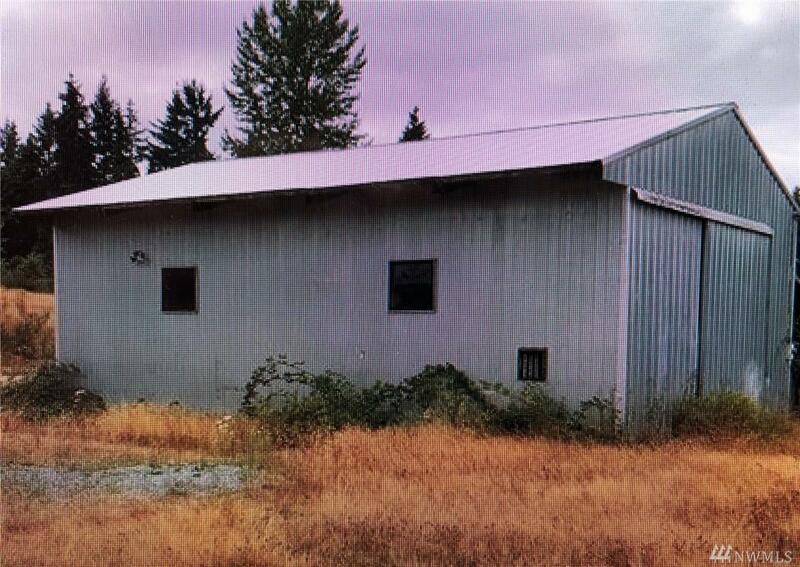 The detached shop is 1,240SF and the property is fully fenced. Great business opportunity on this busy corner lot. 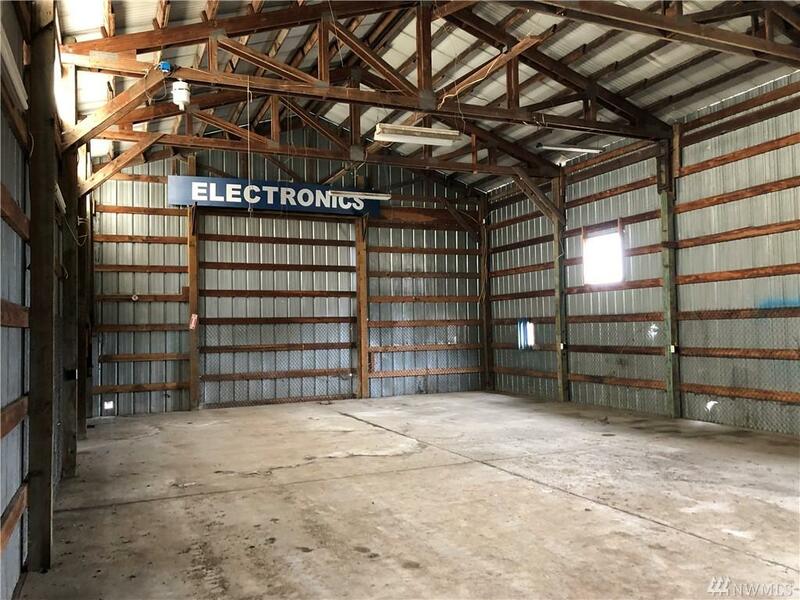 Many commercial uses for business, office, truck & equipment storage etc. Well on-site and existing septic seems to work. Buyer to verify.